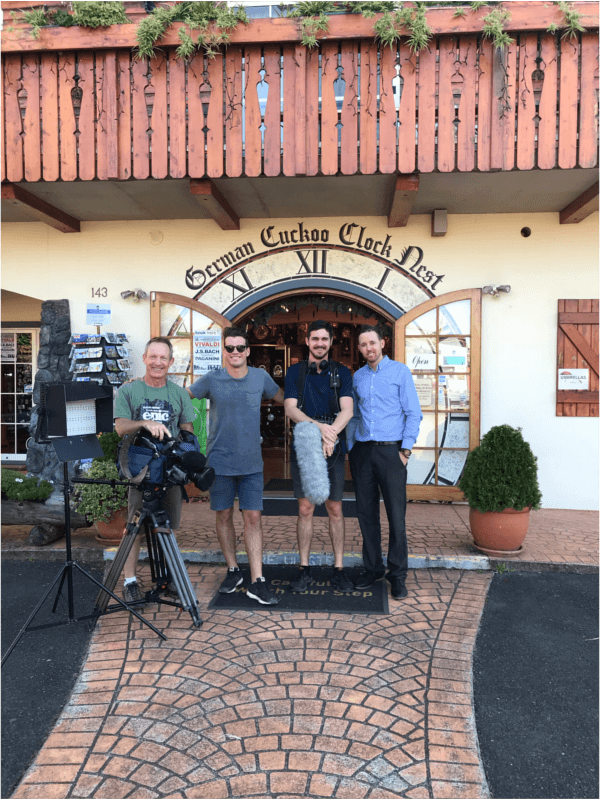 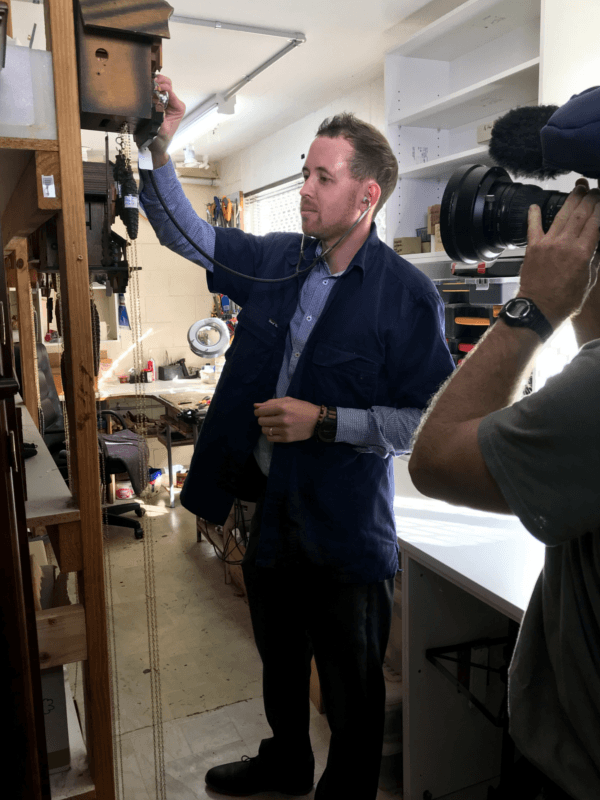 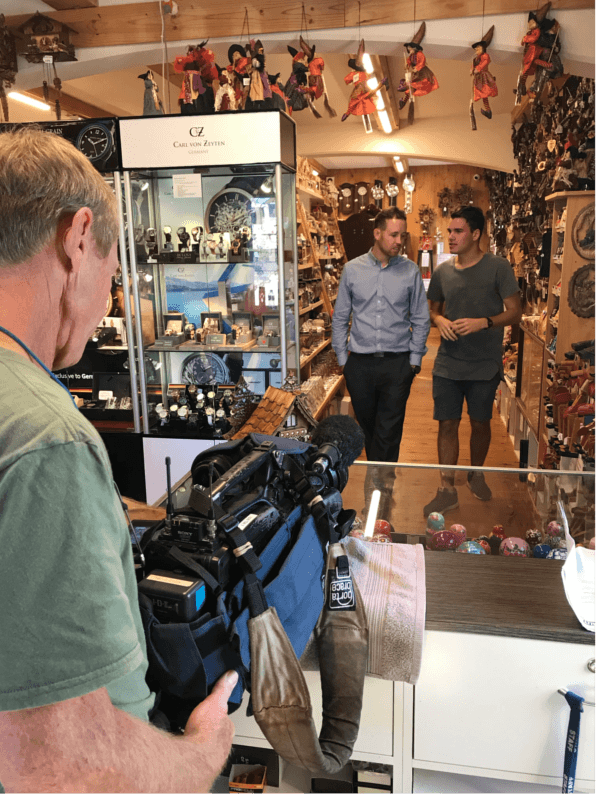 MAY 2018: We had the Totally Wild team here from Channel 10 this month filming a segment on Cuckoo Clocks. 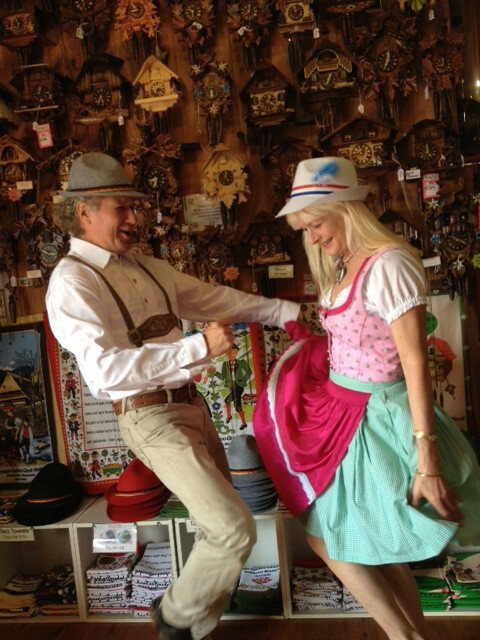 Our Clock Doc Anton Shafroth was only too happy to show them around and be the face of the German Cuckoo Clock Nest! 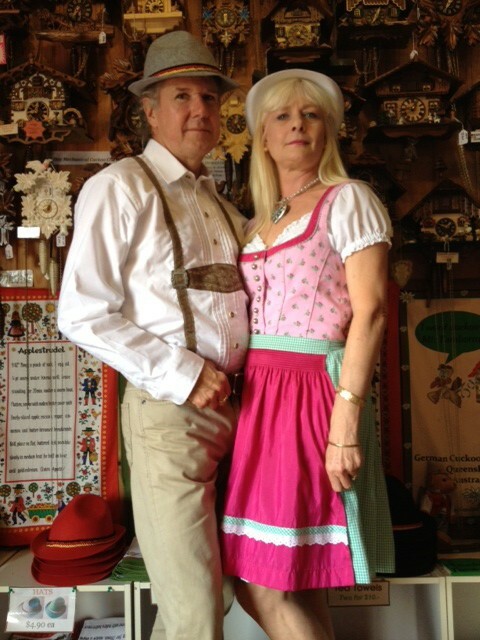 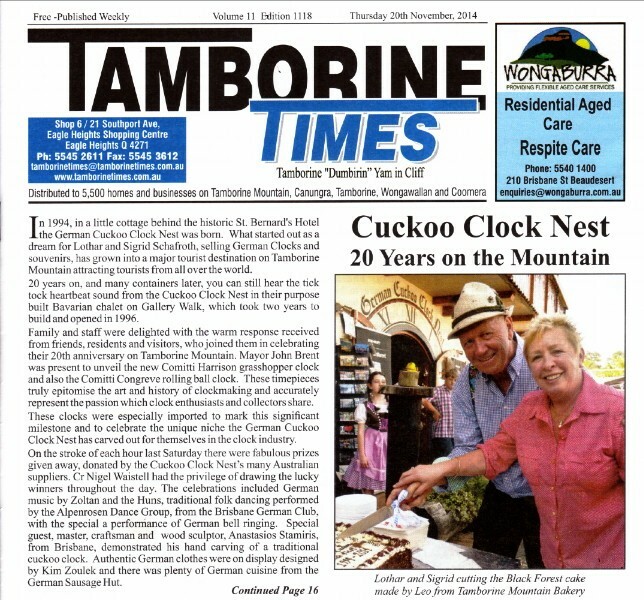 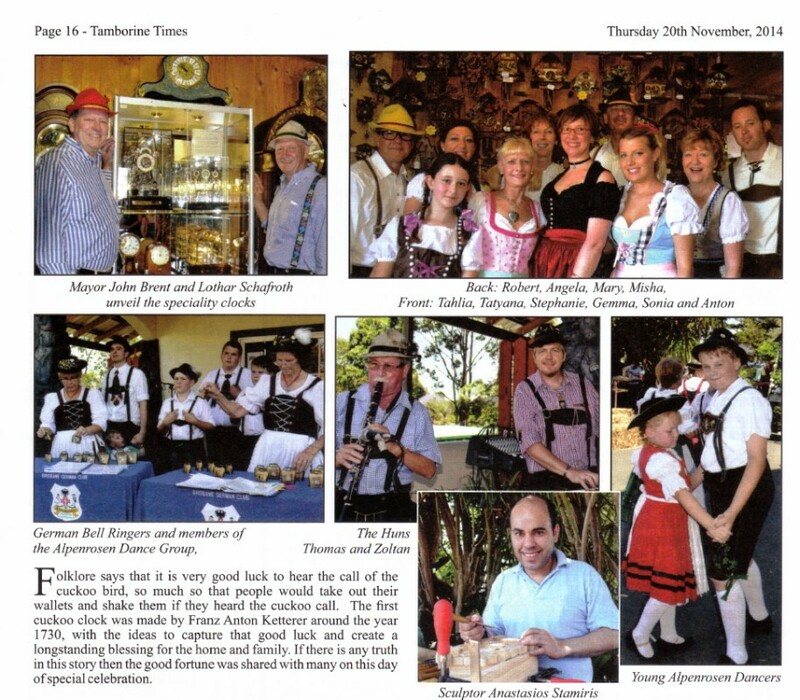 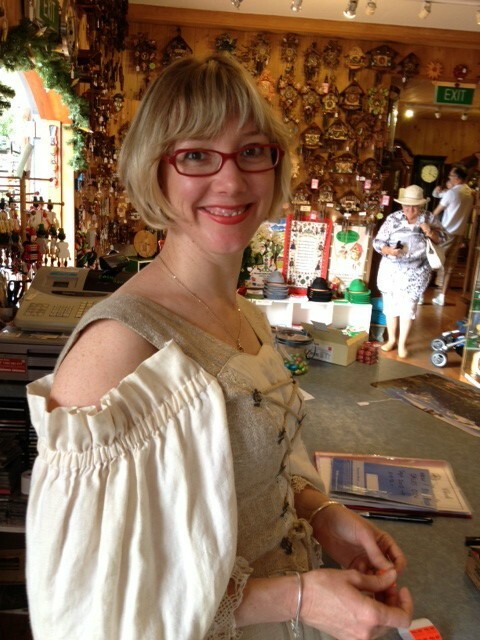 German Cuckoo Clock Nest Celebrates 20 Years on Tamborine Mountain!